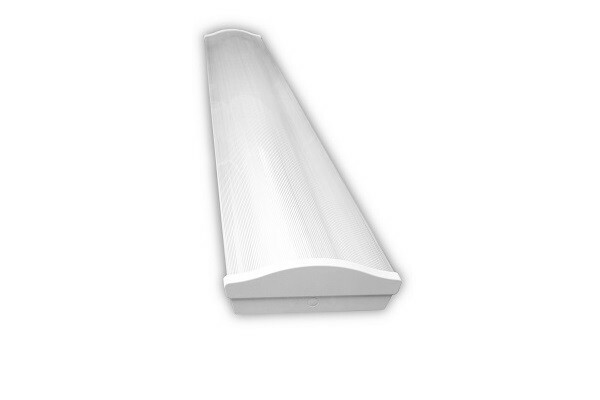 Pluto One – High frequency, high efficiency, surface luminaires designed to accommodate T8 fluorescent lamps. They are suitable for general lighting in retail and commercial applications. Ideal for classrooms, corridors, food prep areas etc. 5 year ballast warranty as standard . Complete with prismatic or opal diffuser.